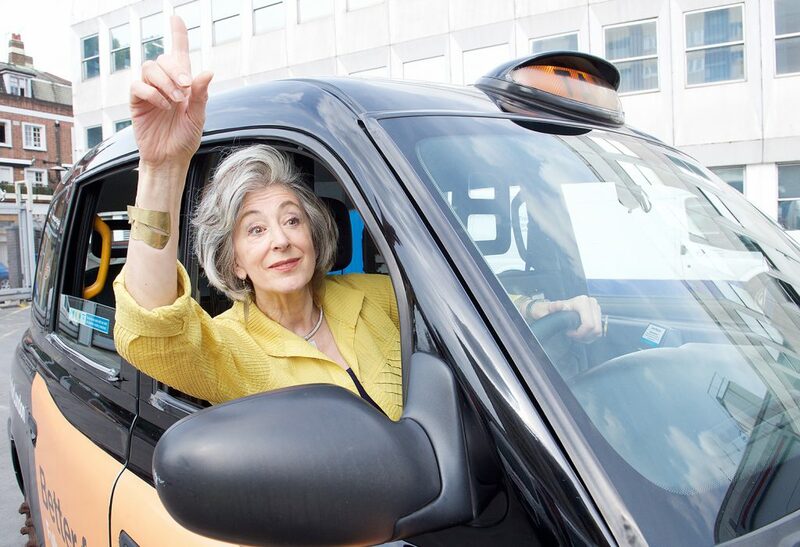 Maureen Lipman. Image Elliott Franks. Steven Pacey is to star in Jack Rosenthal’s iconic cabbie comedy, The Knowledge, which comes to London’s Charing Cross Theatre this September, directed by his widow, Maureen Lipman. Set against the backdrop of the harsh economic times of 1979, the play follows the hilarious struggles of four Londoners as they attempt to better themselves by attempting the fearsome “Knowledge” – the process of becoming a London black cab taxi driver. Standing between them and the coveted Green Badge is the eccentric Mr Burgess (Pacey), the examiner, who is also known as “The Vampire”, who is on an obsessive mission to maintain standards. Steven Pacey was nominated for an Olivier Award as Bertie Wooster in the musical By Jeeves. Other West End appearances include Peter in Relative Values, King Arthur in Spamalot, Larkin in Six Degrees of Separation, George in La Cage Aux Folles. 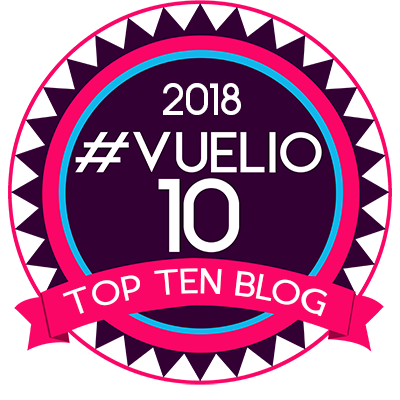 Joining him are Celine Abrahams, James Alexandrou, Jenna Augen, Louise Callaghan , Ben Caplan, Michael Chance, Alice Felgate and Fabien Frankel. James Alexandrou (Gordon) is best known for playing Martin Fowler in EastEnders from 1996 – 2007. As part of the Shakespeare 450 celebrations, he played Iago in Grassroots Shakespeare London’s production of Othello at Leicester Square Theatre and also performed sonnets at the Guildhall with Damian Lewis. His recent stage roles include Romeo in Romeo & Juliet at The Globe, Milo in Sleuth, Paul Baumer in All Quiet on the Western Front. Jenna Augen (Val) won Best Actor in a Supporting Role at the UK Theatre Awards for her portrayal of Daphna in Bad Jews (St James Theatre/Arts Theatre). Her other roles include Foible in The Way of the World (Chichester Festival Theatre) Ada Kahn in Chicken Soup with Barley (Royal Court). Ben Caplan (Ted) was series regular PC Peter Noakes in Call the Midwife and Walter “Smokey” Gordon in the 6-part HBO series Band of Brothers. In the West End he played Eddie Kassner in Sunny Afternoon. 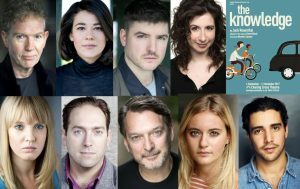 The Knowledge will preview at Charing Cross Theatre from September 4 and run until November 11.